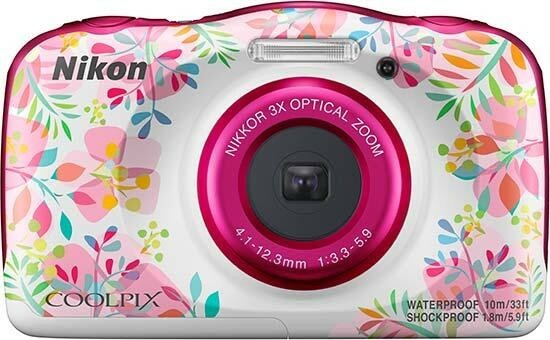 The Nikon Coolpix W150 is a waterproof, shockproof, freezeproof, and dustproof compact adventure camera. The new Underwater Face Framing mode takes up to four photos each time it sees a face in the pool or on a dive of up to 10m. 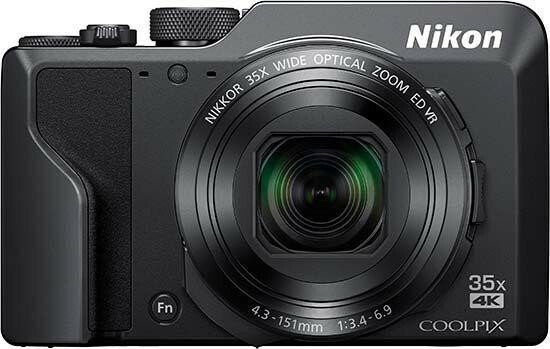 The Nikon W150 also has a low-light CMOS sensor, 3x optical zoom lens, Full HD (1080p/30 fps) video recording and a large, anti-reflective LCD screen. 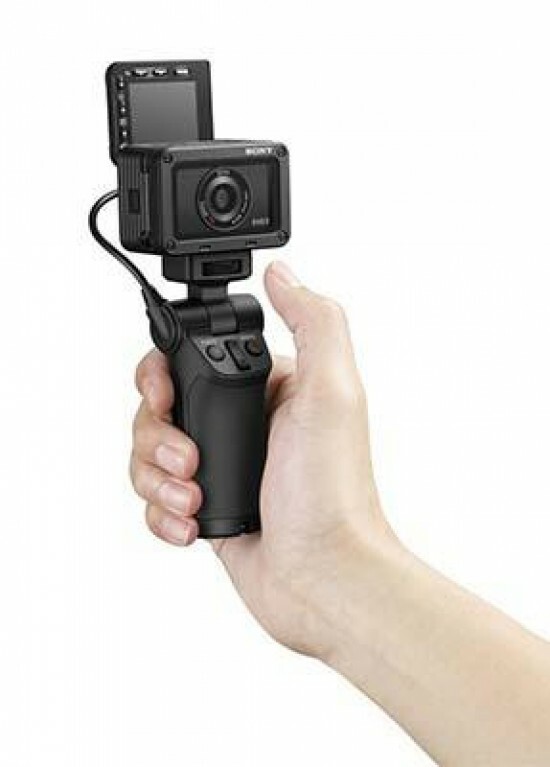 The Sony RX0 II is a new premium action camera with a 1.0-type stacked 15.3MP image sensor. The successor to the original RX0 now offers internal 4K recording, an up to 180-degree and down to 90-degree tiltable LCD screen that even works underwater, and new image stabilisation solutions for video recording. The Sony RX0 II kit with the VCT-SGR1 Shooting Grip and bracket will ship in Europe in May 2019, priced at approximately €800 / £730.In the US it's priced at $700 and will ship in April 2019. We were shown a full production version of the Q2 by Leica ahead of yesterday's launch. We've shot sample JPEG and RAW images with the camera and got some hands-on time with the Leica Q2. Want to see exactly what the new Leica Q2 camera looks like in the flesh? Check out our hands-on gallery of photos of the Leica Q2 camera. 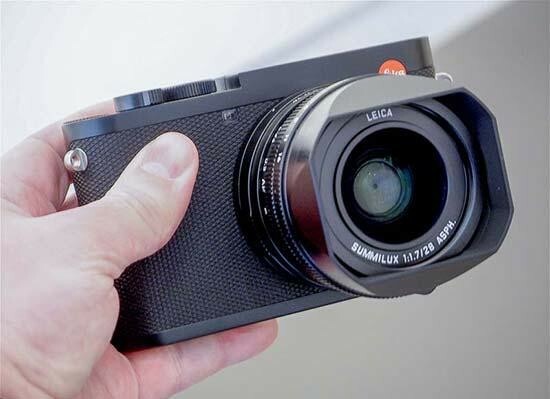 Want to see exactly what the new Leica Q2 camera looks like in the flesh? Check out our hands-on gallery of photos of the Leica Q2 camera. 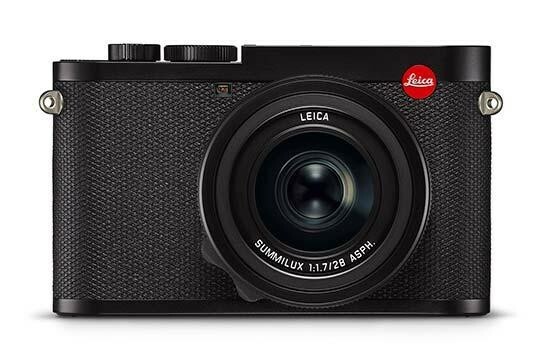 The Leica Q2 is a new 47 megapixel full-frame mirrorless compact camera with a 28mm f/1.7 fixed lens, 4K vieo recording, improved battery life, weatherproofing, 20fps burst shooting, Bluetooth connectivity and OLED viewfinder. The Leica Q2 is on sale from today priced at £4250 / $4,995. 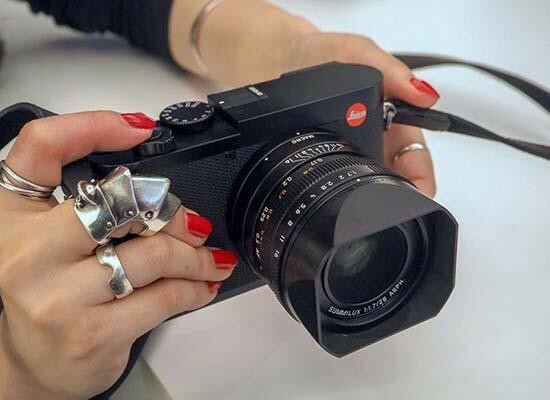 The Leica Q2 is a new 47 megapixel full-frame mirrorless compact camera with a 28mm f/1.7 fixed lens, 4K vieo recording, improved battery life, weatherproofing, 20fps burst shooting, Bluetooth connectivity and OLED viewfinder. The Leica Q2 is on sale from today priced at £4250 / $4,995. The Theta Z1 will cost £899 / $999 and be available in late March 2019. 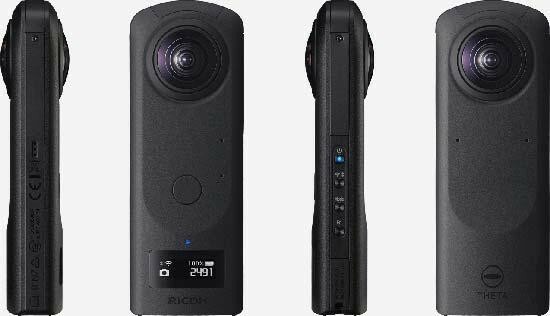 The new Ricoh Theta Z1 is a 360-degree camera with a 23-megapixel, 1.0-inch back-illuminated CMOS image sensor, 4K video at 30fps, and support for Adobe DNG format RAW files. The Theta Z1 will cost £899 / $999 and be available in late March 2019. Want to see exactly what the new Ricoh GR III premium compact camera looks like in the flesh? Check out our extensive hands-on gallery of photos of the Ricoh GR III premium compact camera. Want to see exactly what the new Ricoh WG-6 tough compact camera looks like in the flesh? Check out our extensive hands-on gallery of photos of the Ricoh WG-6 tough compact camera. 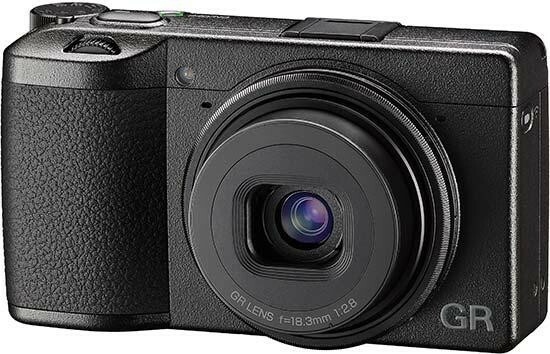 Want to see exactly what the new Ricoh WG-6 tough compact camera looks like in the flesh? Check out our extensive hands-on gallery of photos of the Ricoh WG-6 tough compact camera. Ricoh have recently announced the Ricoh GR III compact camera. We attended the launch event at Ricoh's London, UK offices. 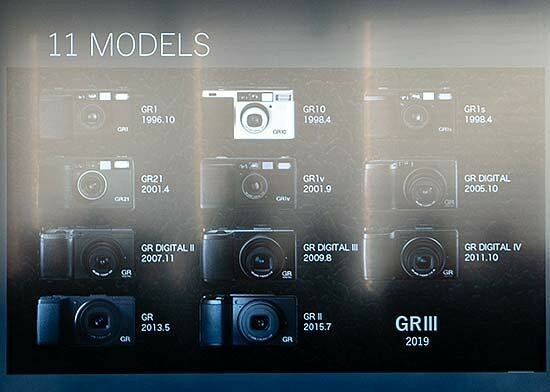 Here are the GR III presentation slides that were shown, which give a lot more detail about this intriguing new camera. 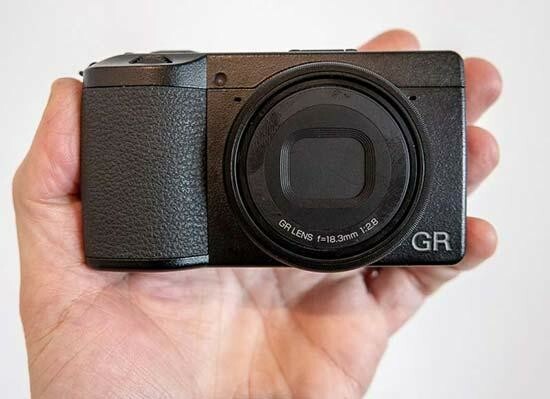 The Ricoh GR III is a premium digital compact camera which combines high-resolution images with intuitive, responsive snapshot capabilities in its compact, lightweight body. It incorporates an APS-C-size CMOS image sensor with 24.24 effective megapixels, short start-up time of approximately 0.8 seconds, high-speed hybrid AF system, Shake Reduction mechanism and touch-screen operation. 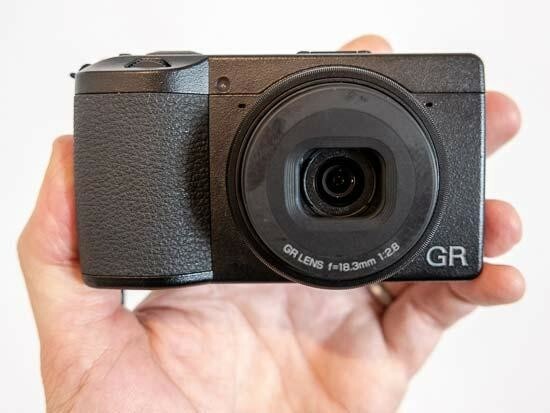 The Ricoh GR III will be available in Black from March 2019 priced at £799.99. The Ricoh WG-6 is a new top-of-the-range tough digital compact camera that is waterproof to a depth of 20 metres, shockproof against a fall from heights of up to 2.1 metres, and cold resistant to temperatures as low as -10°C. 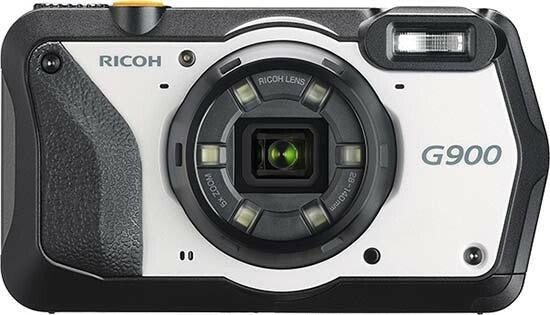 The Ricoh WG-6 will cost £379.99 and be available from March 2019. 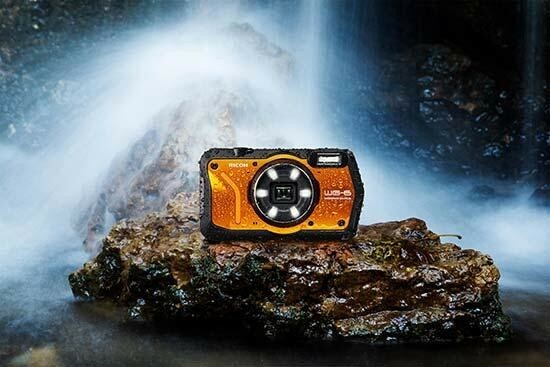 The Ricoh WG-6 is a new top-of-the-range tough digital compact camera that is waterproof to a depth of 20 metres, shockproof against a fall from heights of up to 2.1 metres, and cold resistant to temperatures as low as -10°C. 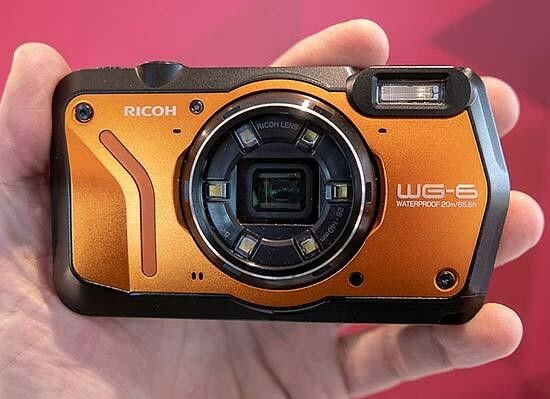 The Ricoh WG-6 will cost £379.99 and be available from March 2019. The Ricoh G900 is a heavy-duty digital camera with a waterproof, dustproof, shock- and chemical-resistant body for use on challenging worksite situations. The Ricoh G900 costs £699.99 and will be available in May 2019. The Ricoh G900 is a heavy-duty digital camera with a waterproof, dustproof, shock- and chemical-resistant body for use on challenging worksite situations. The Ricoh G900 costs £699.99 and will be available in May 2019. The Ricoh GR III is a new APS-C compact camera with a 24 megapixel sensor and 28mm fixed focal length lens. We were shown a full production version of the GR III by Ricoh ahead of today's launch. We've shot a gallery of sample JPEG and RAW images with the camera in street-shooting-friendly Shoreditch, London, and spent some valuable hands-on time with the GR III. 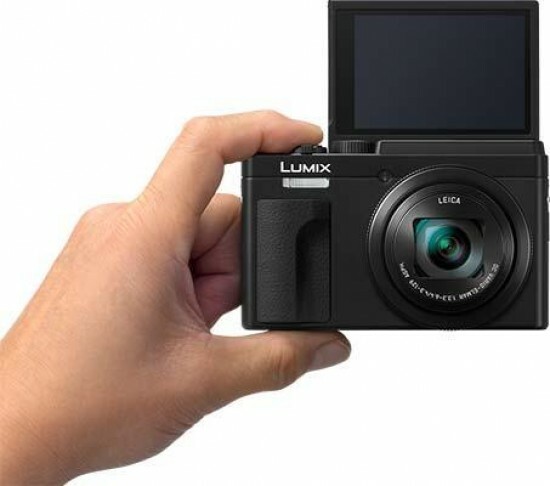 The Panasonic LUMIX TZ95 (also know as the ZS80) is a new travel-zoom compact camera with a 30x optical zoom, 20.3 megapixel resolution, 3.0-inch tiltable rear monitor, new high-resolution viewfinder, RAW format shooting and manual controls, and built-in Bluetooth and Wi-Fi connectivity. The Panasonic LUMIX TZ95 / ZS80 will be available from the end of April 2019 in two colour versions (black and black & silver). The recommended retail price is £399.99 (UK) / €449.99 (Ireland) / $449.99 (US). The Fujifilm XP140 tough camera features a new processor, updated design and improved durability while maintaining a compact and lightweight body with a variety of automatic shooting functions. The Fuji XP140 comes in four colours, Lime, Yellow, Graphite and and Sky Blue and will be available from March 2019 priced at £179. The Fujifilm XP140 tough camera features a new processor, updated design and improved durability while maintaining a compact and lightweight body with a variety of automatic shooting functions. 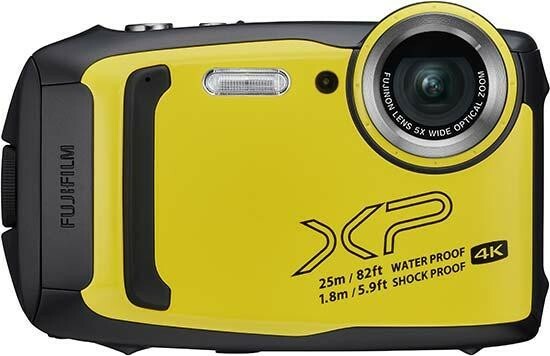 The Fuji XP140 comes in four colours, Lime, Yellow, Graphite and and Sky Blue and will be available from March 2019 priced at £179. 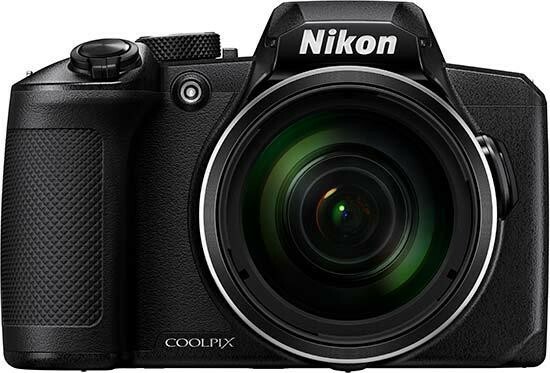 Nikon have announced a new super-zoom camera, the Coolpix B600. 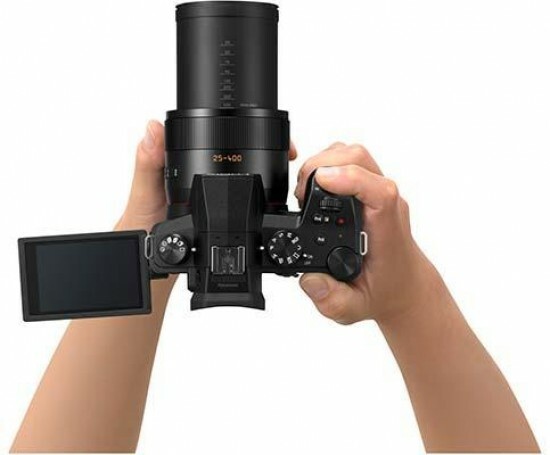 The Nikon B600 offers a 60x optical zoom (24–1440mm), a 3 inch, 921k-dot monitor, Full HD video and a sturdy grip. It will be available from February 2019 in the UK priced at £329 and in March in the US at $329.95. 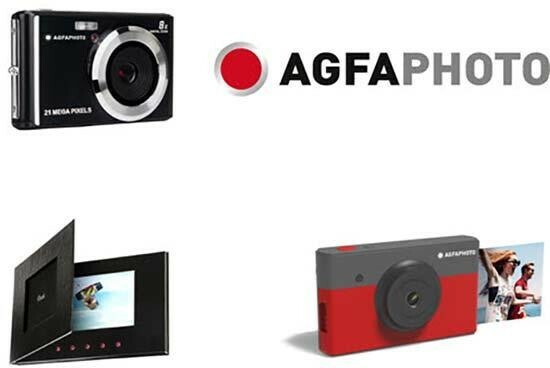 GT Company has concluded a license agreement with AgfaPhoto Holding GmbH, Germany to relaunch Digital Still Cameras and Digital Photo/Video Albums in Europe.